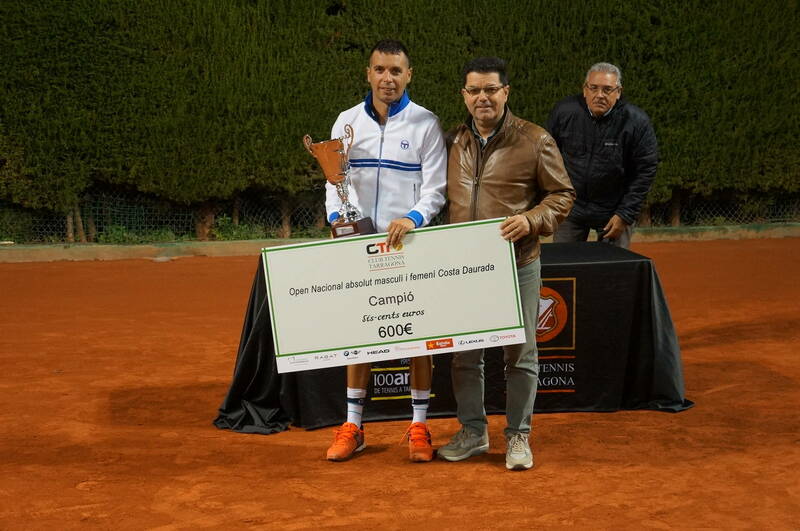 Albert Montañés, considered the best tennis player in Tarragona in history and former ATP number 25, has been declared Champion in the masculine category of the National Open Costa Daurada, imposing for 7/6 and 6/1 Jordi Muñoz, player of Club Tennis Tarragona and member of the team that recently made it possible for those of Cala Romana to have made history ascending to the First division of Spanish tennis. 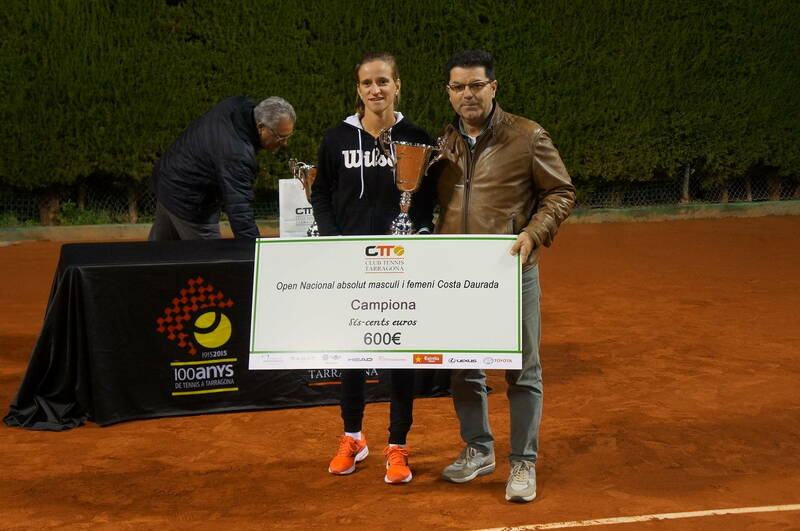 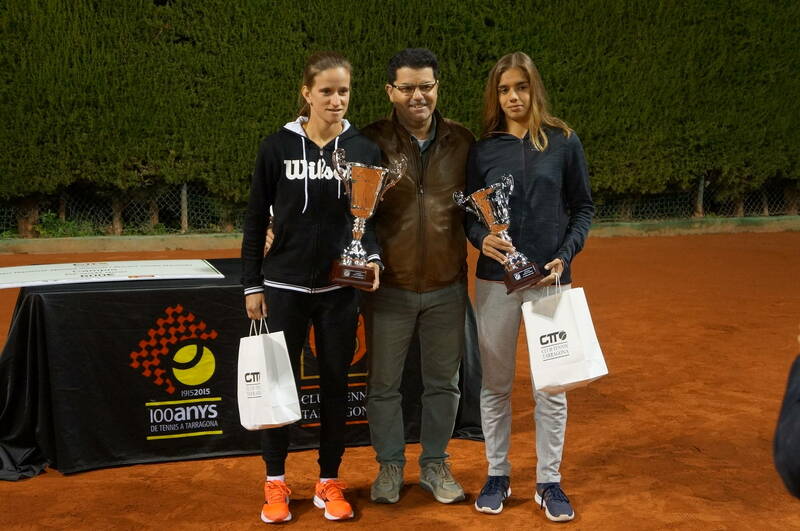 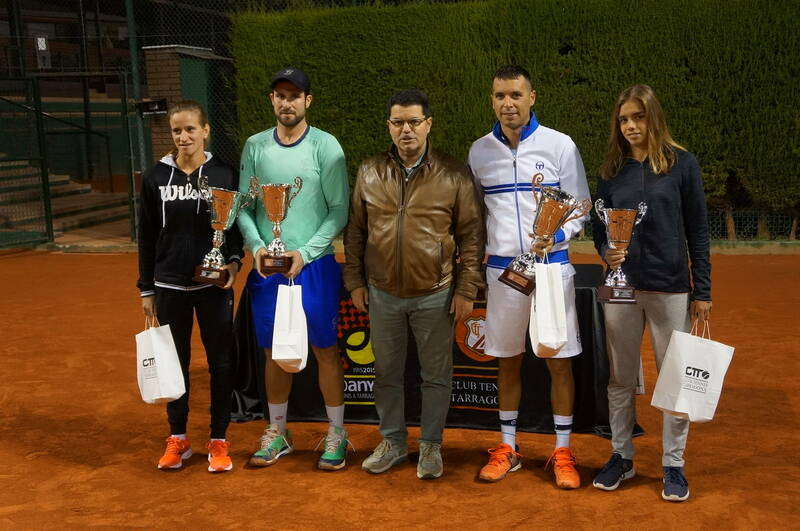 Regarding the women's category, Girona Ariadna Martí, who plays for Costa Arenas in Gran Canaria, has been proclaimed Championa when he won Gemma Negre from the Acadèmia Resort Catalunya for 6/3 and 6/1. On October 22, the opening of the national and masculine absolute Open Open Costa Daurada took place. 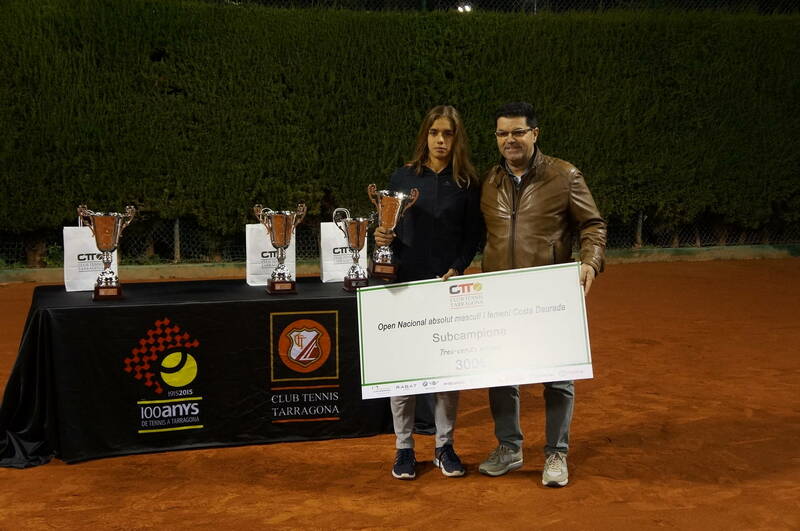 A highlight of the calendar being the most important tournament of all those that will be organized this year, the Tennis Club Tarragona, which has had the participation of the best rackets in both the Comarques de Tarragona and the rest of Catalonia. 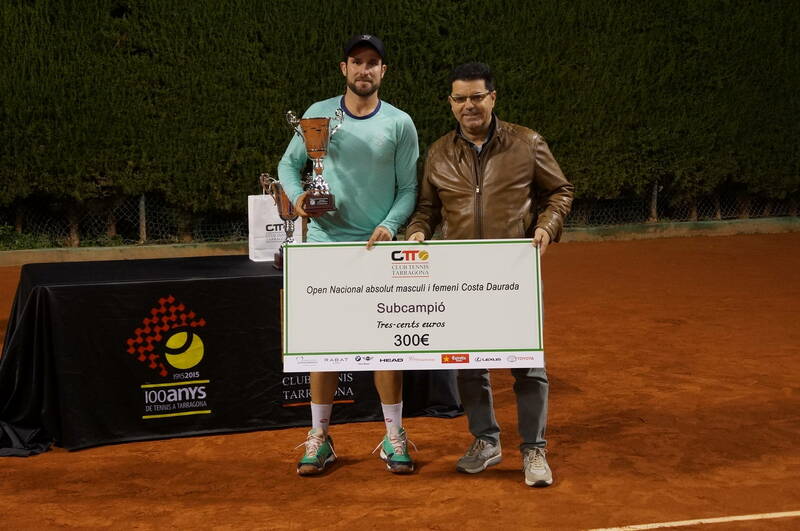 It goes without saying that the finals were played today in the afternoon as the heavy rains on Saturday and Sunday prevented him. The Open, and this has been another of its attractions, has sold 3,000 euros in cash in prizes.